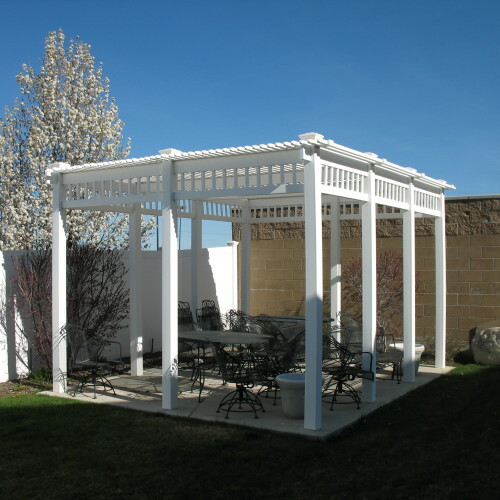 We do vinyl, wood Pergolas and Arbors. Call or E-mail for specific pricing!! 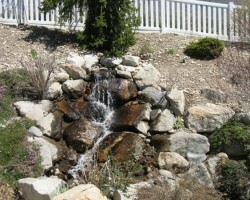 Bytendorp Enterprises Landscaping provides residents along the Wasatch front with top quality landscape curbing and edging. We provide premium quality items from well-established manufacturers and we try to keep overhead expenses low as possible so that we can pass the savings onto you, our valued customer. 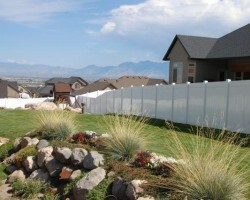 We work hard to provide our customers with an unbeatable selection and exemplary service. 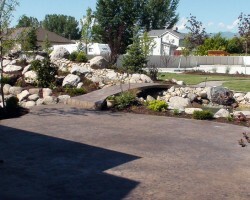 We do all kinds of concrete work.